 Our Endeavour Carbonised floorboard is constructed from recycled European Oak (French Oak) for the top layer and bonded onto a multi-plywood base (Engineered). This will ensure stability. As these boards are recycled some of the boards could be well over 250 years old. The boards are pre-finished in a DD grade and feature large knots and long splits/cracks that are cleaned out using a small Adz tool then part filled. The boards are then smoked, heat-treated, square pegs randomly inserted in to the boards, heavily wire brushed and finished with a natural oil. 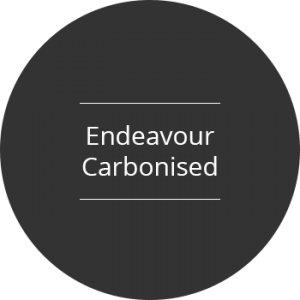 Our Endeavour Carbonised floorboards are coated with a Natural Oil finish and are tongue and grooved on sides and ends.